Is it wise or foolish, when trying to get a job in advertising, to tell agencies you don't plan on sleeping after you start work? You might just get the job—but then, you've pre-debased yourself and won't ever be able to slack off. The guy behind the video below figured it was worth a shot—and put together an impressively creative direct mail piece that he sent to agencies in Copenhagen, hoping his tireless focus on his own tirelessness would win them over. 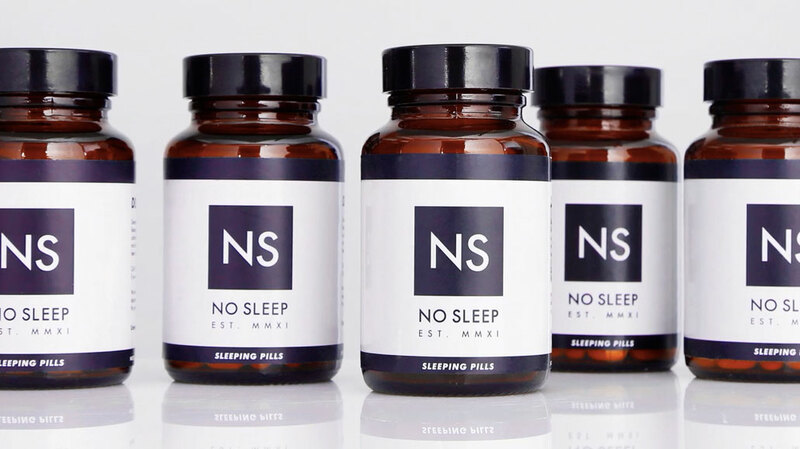 "No Sleep" pills? A résumé made to look like a doctor's prescription? A business card printed on a pillow? He included all of this and more. Check out the video to see whether it worked. Via Hello You Creatives.